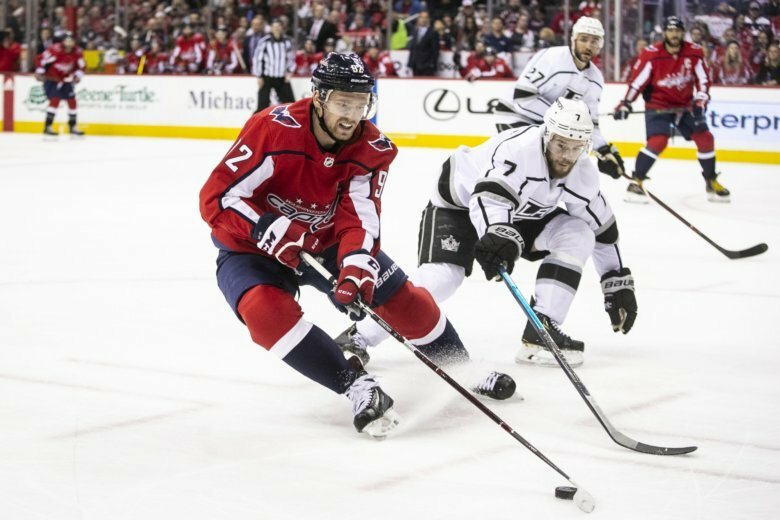 Among the Capitals’ strengths during their Stanley Cup run last spring was their ability to handle adversity. 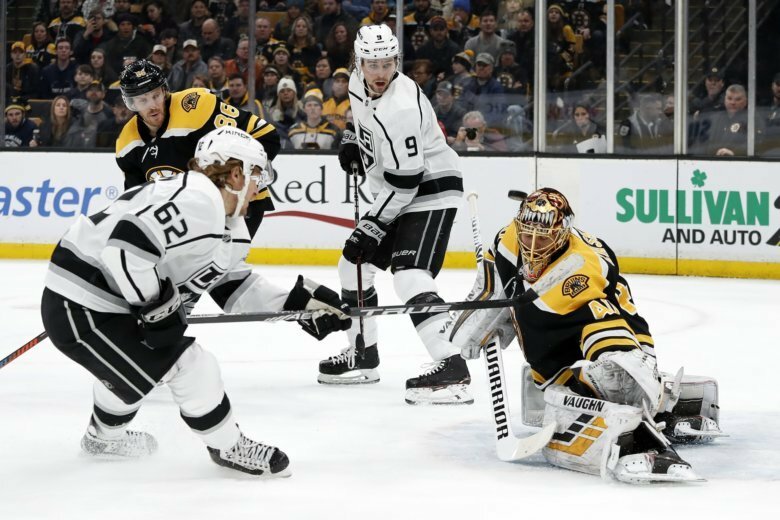 We’re about to find out if the 2019 Capitals can do the same. 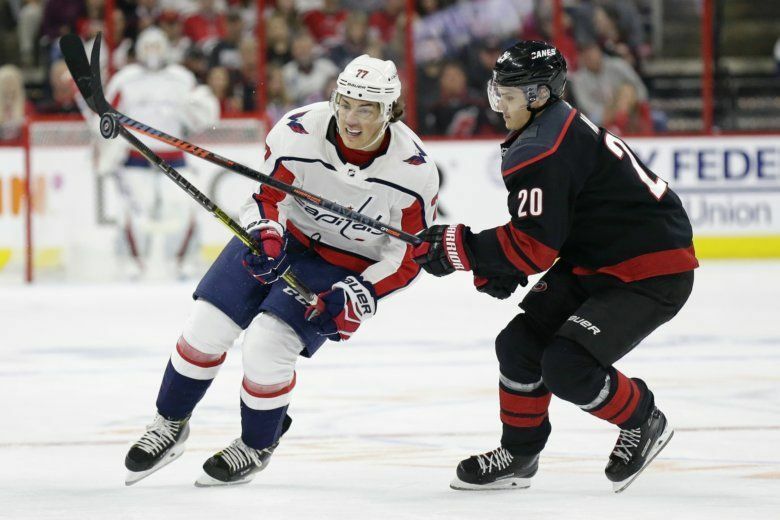 The forward looks to replicate his postseason success from a year ago, and head coach Todd Reirden is challenging him with some additional responsibilities against Carolina. 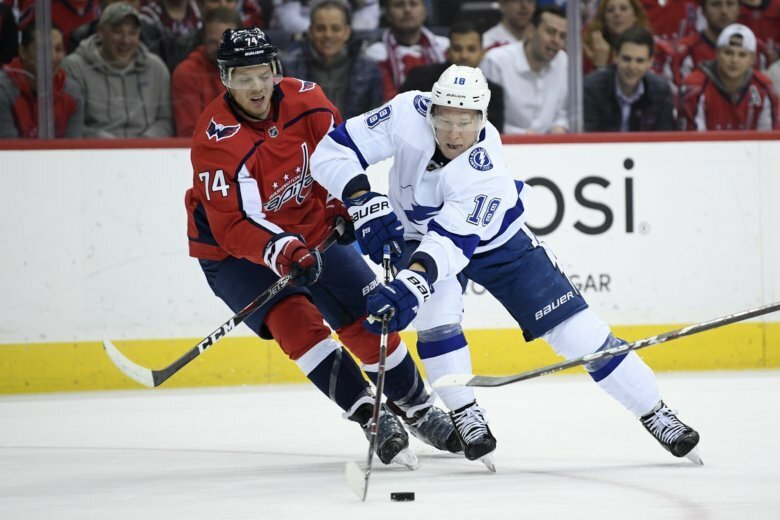 Wednesday night’s game was the second time the Caps have faced the Bolts in March, with one game remaining against them on March 30. 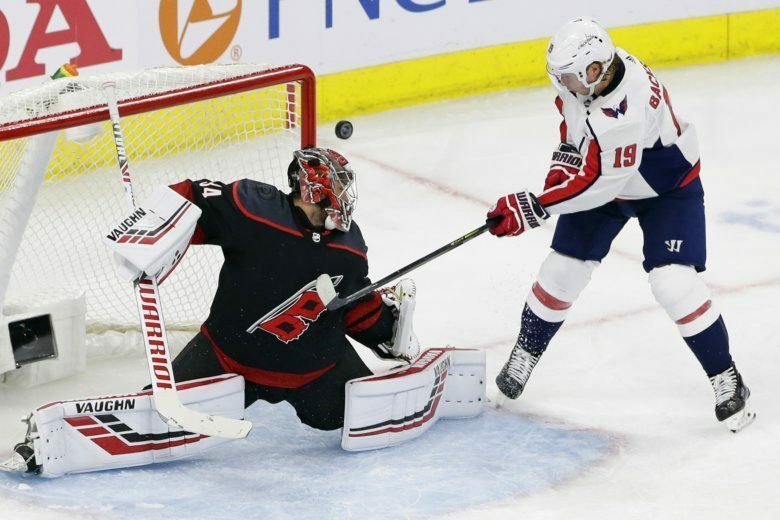 The Lightning pulled off a win in the first meeting last Saturday, and bested the Caps again Wednesday 5-4, their second win in five days over the Caps.